It’s always great to see a new RCT in paediatric emergency medicine as let’s face it there are far too few! PEM remains an area of practice where data is often extrapolated from adult practice or even in some cases from animal models (think some of the cardiac arrest practice in the past). Anyway, things are getting better and we are seeing ever more high quality evidence to guide practice. 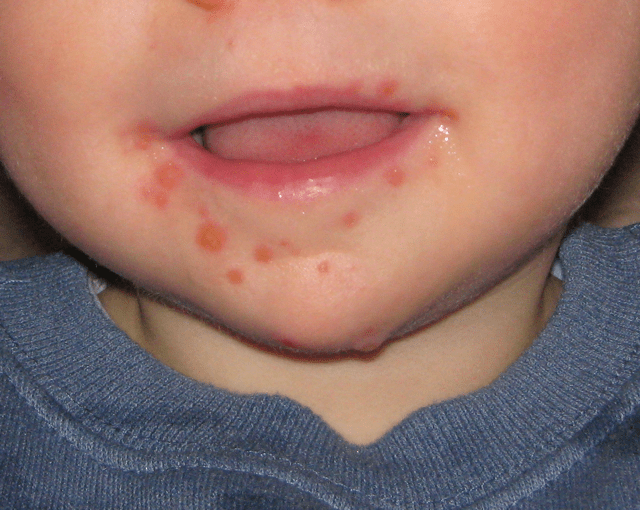 Oddly enough, over the last few weeks I seem to have seen an exceptionally large number of kids with herpetic gingivostomatitis and hand/foot/mouth disease. Both diagnoses are self limiting illnesses that only really cause trouble when the pain of oral ulceration prevents oral intake, so the management rests on hydration management, topicals such as Difflam and in the case of HSV then aciclovir has been shown to be of benefit. Let.s stop and think though, if the main problem is pain and subsequent dehydration wouldn’t it be great to use something to take the pain away…., something like viscous lignocaine for example? That could perhaps reduce pain enough to get kids drinking enough to get home and to get over their illness without hospital admission or invasive rehydration. How fantastic then to see an RCT looking at the use of viscous lidocaine to promote oral rehydration in kids – Awesome. As ever, read the abstract below and the paper if you can though sadly it’s behind a paywall and not #FOAMed. Good question as that’s key to whether this is going to be relevant. Thankffully the authors have looked at kids who are just like the ones that interest me, i.e. 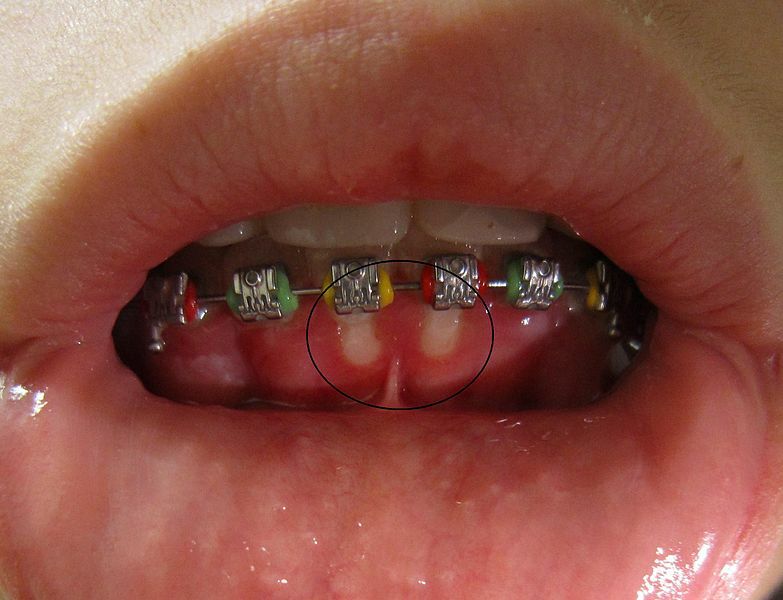 those aged 6/12 – 8 years, who are drinking poorly and with a clinical diagnosis of gingivostomatitis, ulcerative pharyngitis, herpangina, or hand, foot, and mouth disease. The intervention was a blinded treatment with viscous lidocaine or placebo on a weight calculated dose. Only a single dose was given at 0.15ml/Kg. Patients were re-assessed at 60 and 90 mins for any complications (e.g cough/aspiration) and success as measured by oral intake (which was encouraged for all). Well that’s what I thought when I read the abstract. 100 patients is a very convenient round number, but it would appear that the authors did a rather nifty power calculation based on the data from an interim analysis after 20 patients. The difference found at 20 patients led to the 100 calculation and whilst that’s still rather convenient (and based on an expert level that is a little circular) a number of 50 in each group was determined. So, a little convenient, but also a description of how to do a sample size calculation for a study where no past data exists. Whether it’s enough is debatable. Table 1 shows an analysis of the difference in patient characteristics and whilst none are statistically different there are potential differences – for example a higher proportion of HSV patients in the lidocaine group…. A larger study would avoid such potential differences influencing a result (perhaps). OK. The main outcome was the amount of fluid taken in by the kids……..and, there was little difference to be honest. The overall average fluid ingestion was similar and very similar numbers achieved the target of 10ml/Kg in the first hour. Perhaps then there is no benefit, but we might just carry on giving it anyway. Perhaps parents will benefit from feeling as though they are doing something and even if there is no fluid benefit for these kids in the ED what about symptomatic relief – surely there can be no harm, or can there be? Interestingly I had a short twitter conversation with Jeremy Walworth aka @cloroxtwo who told us about a tragic case involving the death of twins from viscous lidocaine overdosage. Clearly something went wrong in that case, but it is perhaps a reminder that lidocaine can be pretty toxic to kids. @EMManchester Recent story from our Tox center of twin infants erroneously given viscous lido by the tbsp and seized to death 2 days apart. So, it looks as though this was a great idea, but thus far, and in this small study there is perhaps not enough evidence to persuade my colleagues to buy in viscous Lido for kids in our PED. And as a final word I will hand over to Tessa Davies of Don’t Forget the Bubbles.